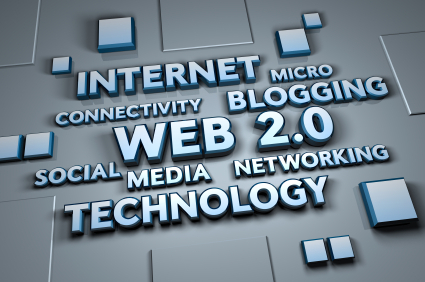 Listen to Jim Shook, a technology attorney with EMC Corporation and Ron Hedges, an electronic discovery consultant and owner of Ronald J. Hedges, LLP, discuss some of the Web 2.0 concerns Jim and Ron are hearing from clients and potential clients. Jim will discuss a practical framework for embracing new technology. Ron will rely on his background as a former magistrate judge and an electronic discovery consultant in the field to help with the legal framework. Topics that will be covered include: Articles in Digital Discovery & E-Evidence from December, 2008 entitled “A Tangled E-Discovery Web 2.0” by Jim Shook and my article in the same publication from October, 2007 entitled “A Framework for Evaluating New Technology in the E-Discovery World” by Karl Schieneman. We will talk about some of the new technologies which are out there including Wikis, Blogs, Instant messaging, Cloud computing, Twitter, Facebook and MySpace. How to deal with these technologies from an E-Discovery context. What some of the legal risks and some of the legal guidance is in this space. Lastly, we will broach as a teaser, a future podcast, using Web 2.0 technologies to project manage electronic discovery. I think this was a really good show.